In the past three moths, Google has added iPhone X support to its most important iOS apps. 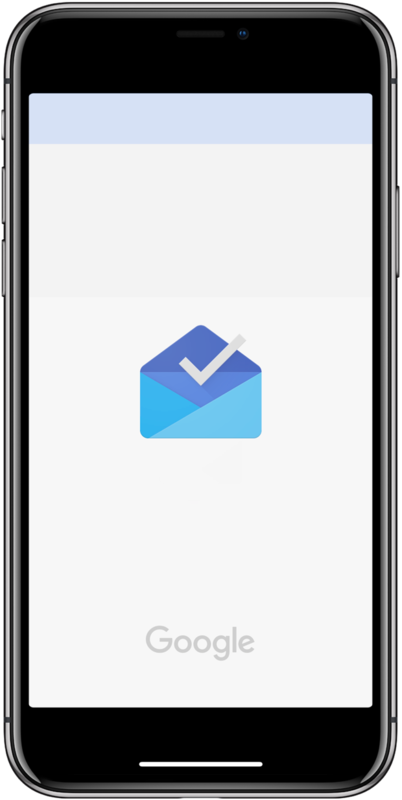 The Inbox by Gmail app has remained ignored to this date, still showing black bars at the top and bottom of the interface when launched on an iPhone X—a tell-tale sign that an app hasn’t been optimized to take full advantage of the native iPhone X display resolution. Luckily, the search giant is indeed working on an iPhone X compatibility update to the Inbox app, as confirmed in Google’s forums by Vanessa, the company’s Community Manager. I wish they’d push out that iPhone X update as soon as possible because Google’s attitude towards Inbox users is beyond inexcusable. 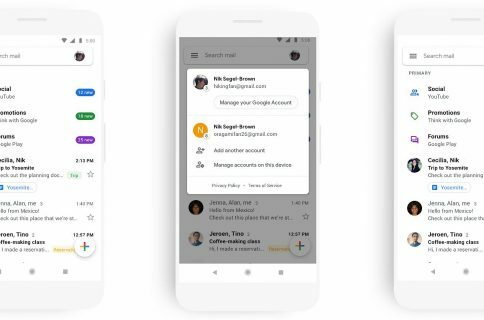 I’m a heavy user of Readdle’s Spark email app, but I’m also liking Google’s Inbox software and have been using it every now and then. Since switching to my iPhone X, I can no longer bring myself to using Inbox on a regular basis due to those ugly black bars reducing the app’s usable screen real estate. Apple recently cautioned its registered developers that it will stop accepting new iOS apps that don’t include support for the Super Retina display of iPhone X beginning next month. Hopefully, that will incentivize developers to double-down on iPhone X compatibility because it’s high time all those hopelessly outdated or rarely updated apps get purged from App Store.